This isn’t the most interesting road-trip ever recorded, largely because the author seems so uninterested in the places she is passing through. 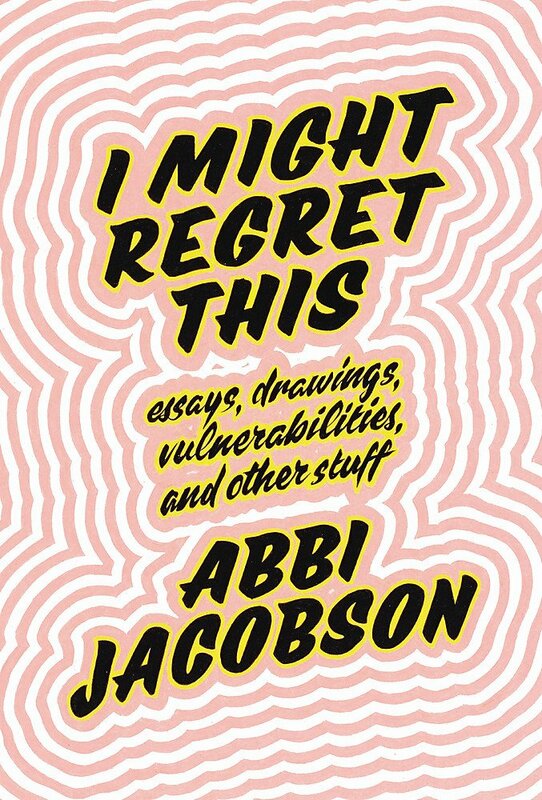 However, given that the author is Abbi Jacobson, Series Co-Creator, Executive Producer and co-star of the hugely popular US comedy series, Broad City, this will not dent her sales. In any case, hers is an openly self-absorbed and voluntarily exposing account of three weeks on the road from New York to Los Angeles, starring a self-styled ‘hopeless romantic’ who is recovering from heartbreak, looking for love and, if that doesn’t come her way, hoping at least to find herself. Everyone thought she was mad when she set off. Wouldn’t she be lonely? Would she be safe? Come to that, why didn’t she go by a completely different route while she was at it? But Abbi knew that she needed time on her own, needed a chance to take stock, and needed to do it her way. She writes amusingly about not EVER being able to get to sleep; about the random places where she spends her nights; about the funny looks you get if you travel alone. She offers tips on how to survive in a car on your own for up to 12 hours at a time. She reviews her life, mulling over the mistakes. And then, eventually, there is a chapter about success and the hard graft that led to it. That chapter – about the invention of the initial Broad City web series, and its astonishing success as a TV show after the seemingly endless beating on closed doors – should be required reading for any wannabe.